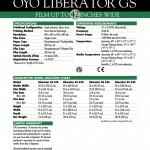 Liberator GS | PKA Associates, Inc. 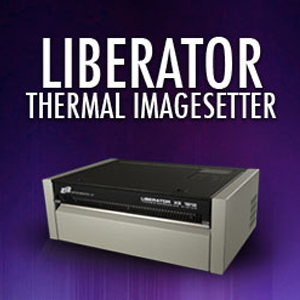 The Liberator GS Wide-Format Thermal Imagesetters offer screen printers a low-cost, large-format film output solution capable of producing professional, on-demand, film separations right in your own shop—without a darkroom, without a processor and without chemicals. 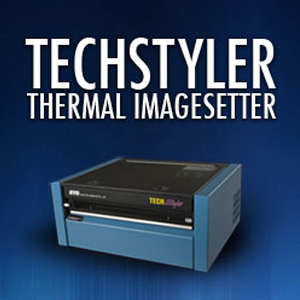 OYO Instruments’ thermal imagesetter technology offers clear, compact, environmentally friendly solutions to artwork production, enabling you to eliminate outsourcing of large-format films and bring production control in-house. 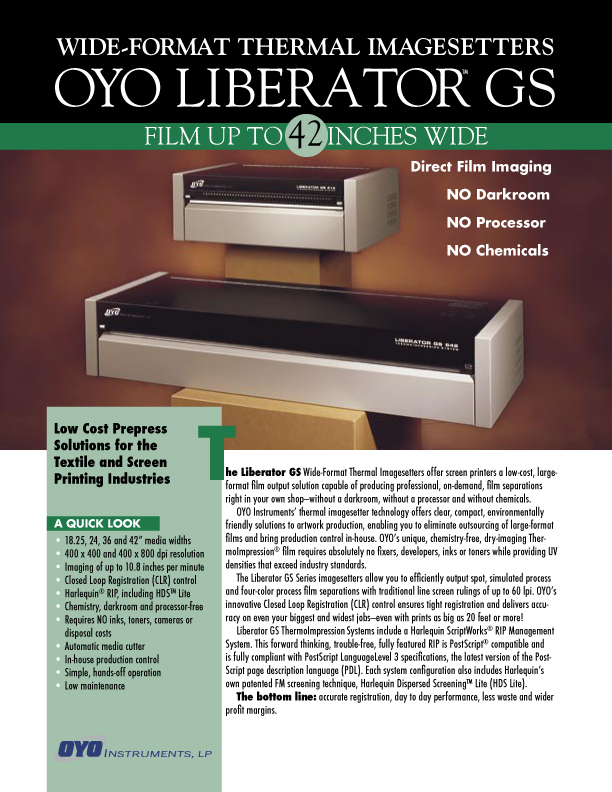 OYO’s unique, chemistry-free, dry-imaging ThermoImpression® film requires absolutely no fixers, developers, inks or toners while providing UV densities that exceed industry standards. 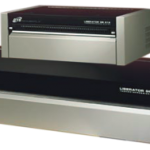 The Liberator GS Series imagesetters allow you to efficiently output spot, simulated process and four-color process film separations with traditional line screen rulings of up to 60 lpi. OYO’s innovative Closed Loop Registration (CLR) control ensures tight registration and delivers accuracy on even your biggest and widest jobs—even with prints as big as 20 feet or more! 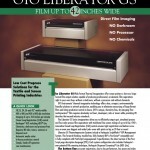 Liberator GS ThermoImpression Systems include a Harlequin ScriptWorks® RIP Management System. This forward thinking, trouble-free, fully featured RIP is PostScript® compatible and is fully compliant with PostScript LanguageLevel 3 specifications, the latest version of the PostScript page description language (PDL). 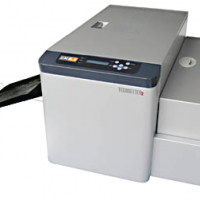 Each system configuration also includes Harlequin’s own patented FM screening technique, Harlequin Dispersed Screening™ Lite (HDS Lite). The bottom line: accurate registration, day to day performance, less waste and wider profit margins. 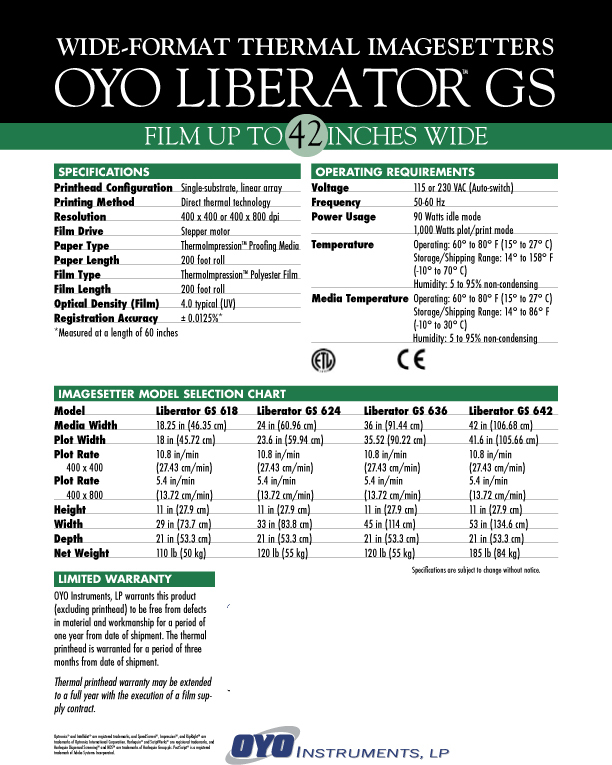 Be the first to review “Liberator GS” Click here to cancel reply.